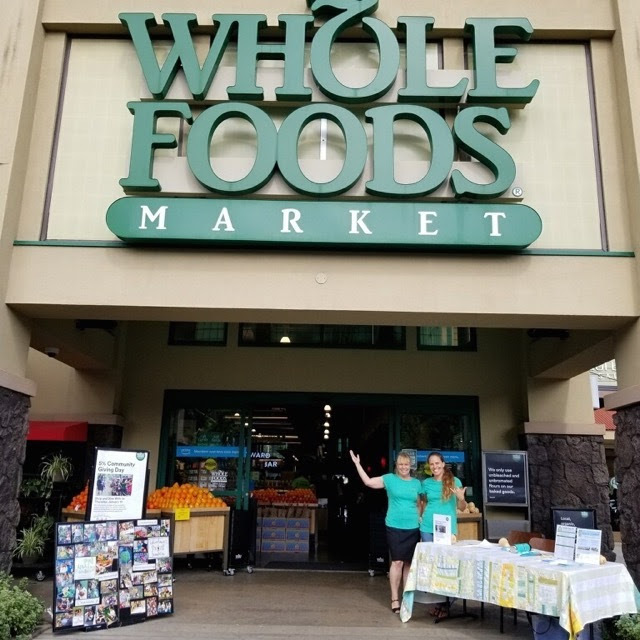 We send a huge thank you to Whole Foods Market for selecting Kōkua Hawaiʻi Foundation as a beneficiary for their 5% Community Giving Day. Shoppers at all WFM Hawaiʻi stores helped to raise a donation of over $23,000 for KHF! We’ll be using the funds to connect students to fresh, healthy foods and the local food system through farm field trips on all islands. Teachers from public and private school in Hawaiʻi may apply for Kōkua Hawaiʻi Field Trip Grants for the current school year through March 1. Applications for the 2019-2020 school year will be available on May 1.